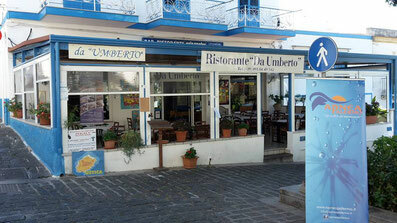 "Da Umberto" is our restaurant: family-owned and run since 1976. 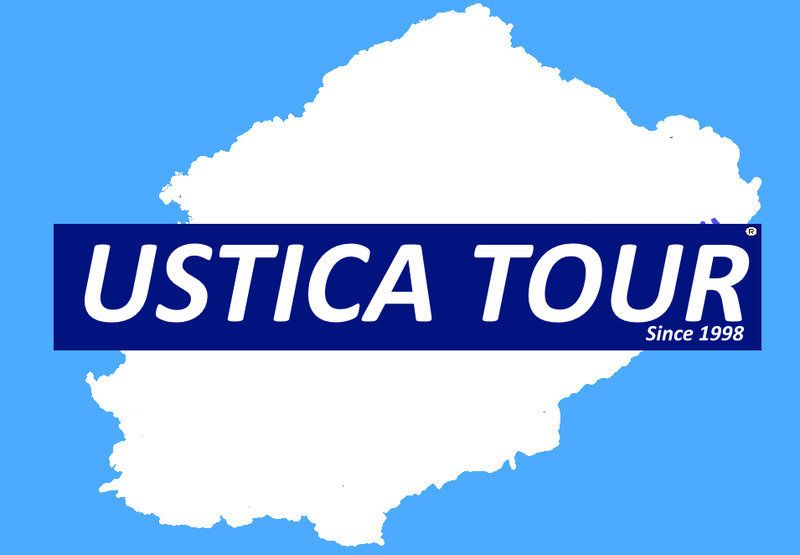 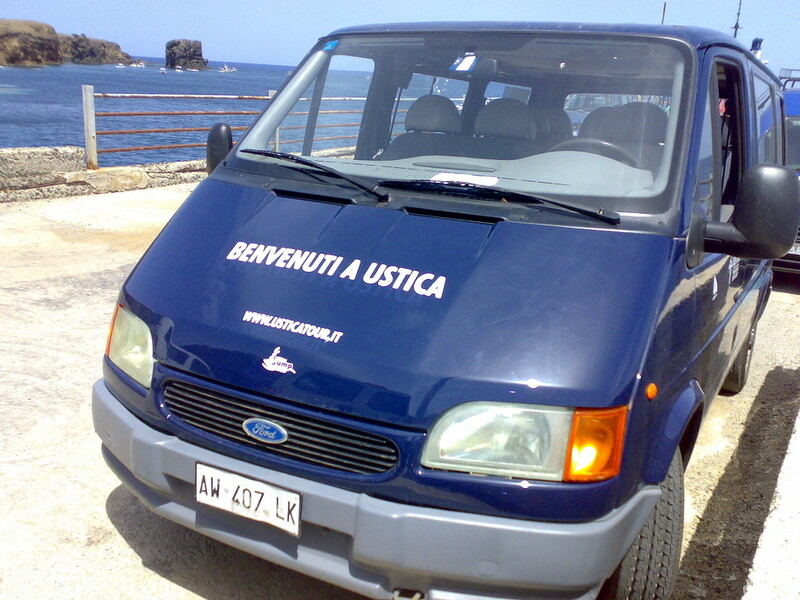 It is one of Ustica's main points of reference. 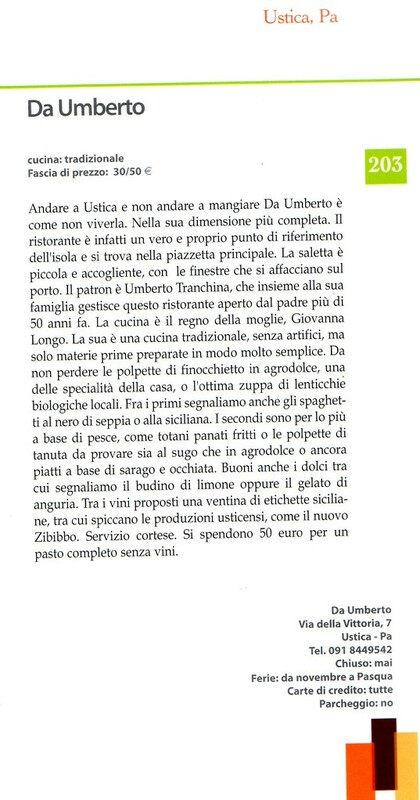 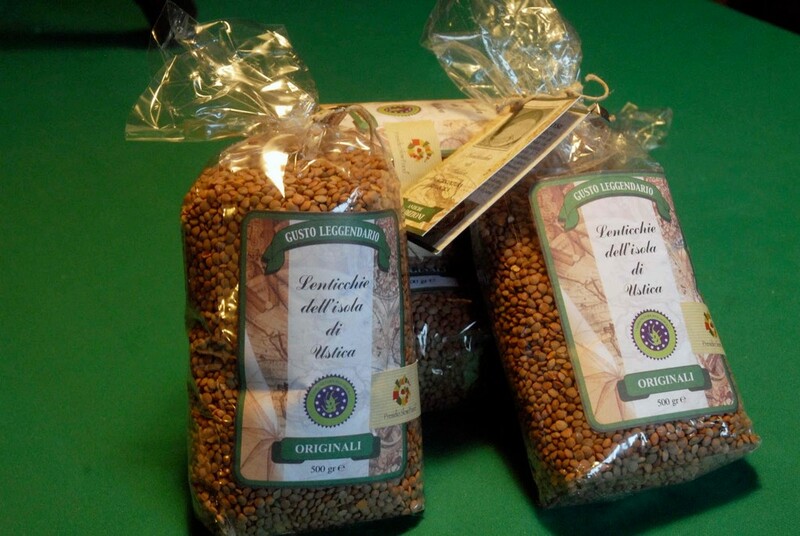 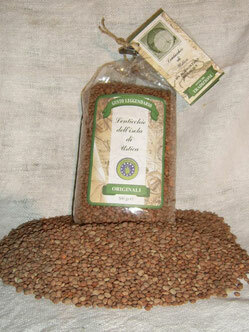 In our restaurant, we use mainly biological products from the island and exclusively fish from Ustica. 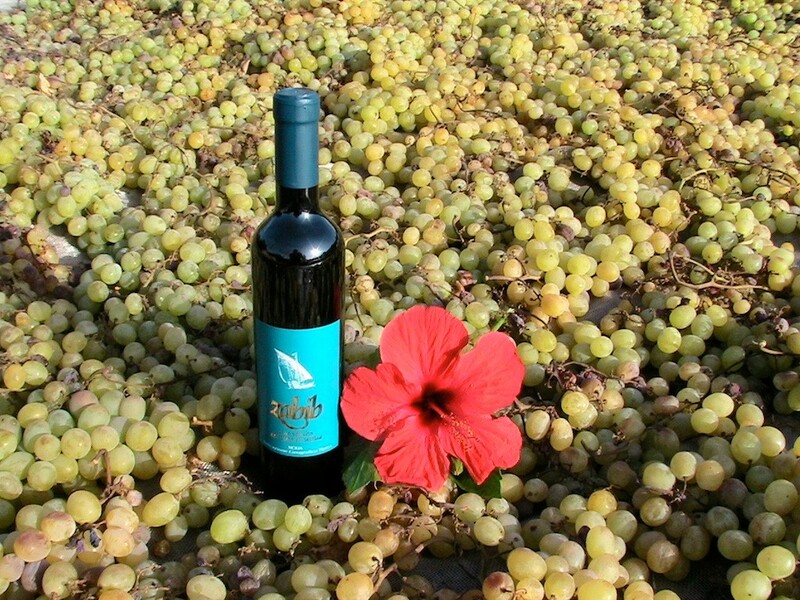 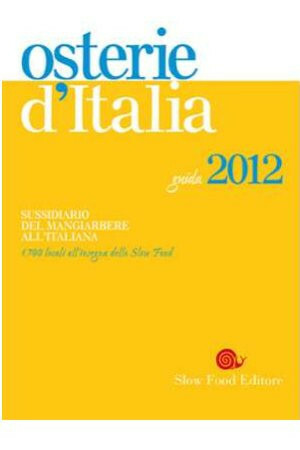 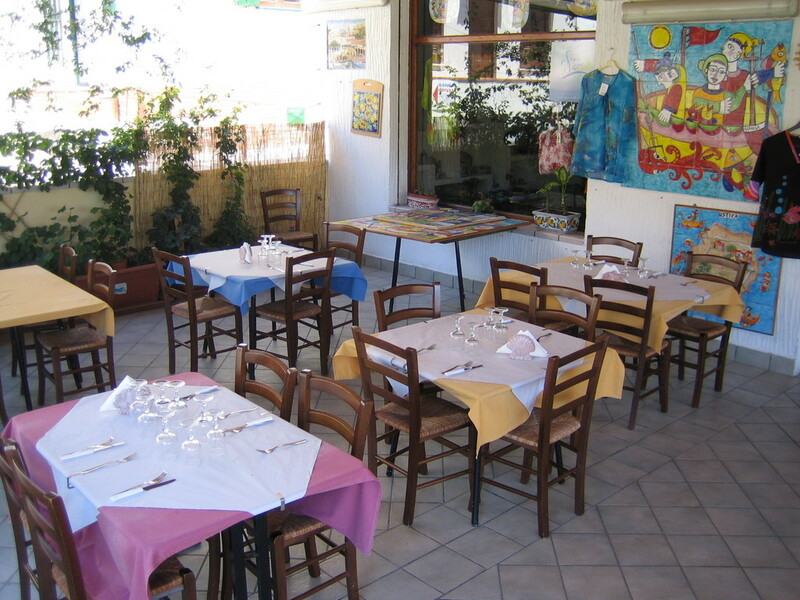 We also offer a rich Sicilian wine list, and, upon request, take-away service and tourist menus for groups. 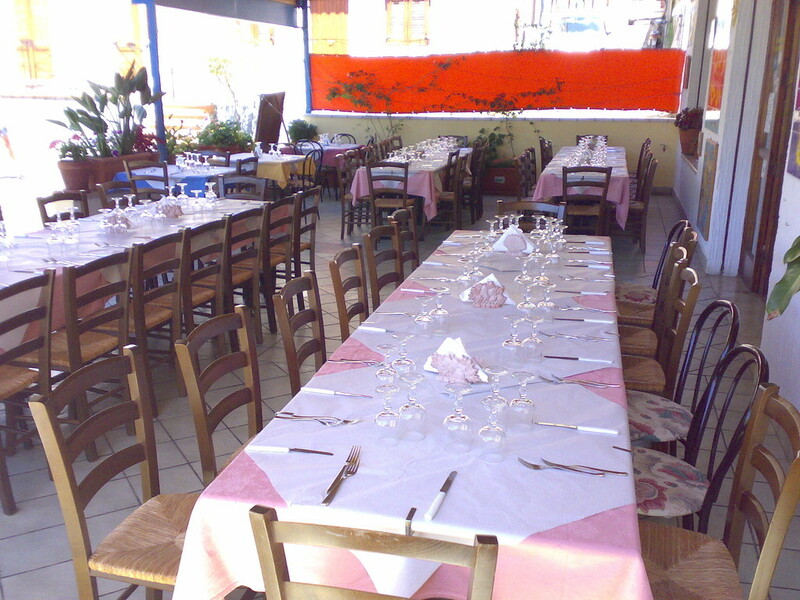 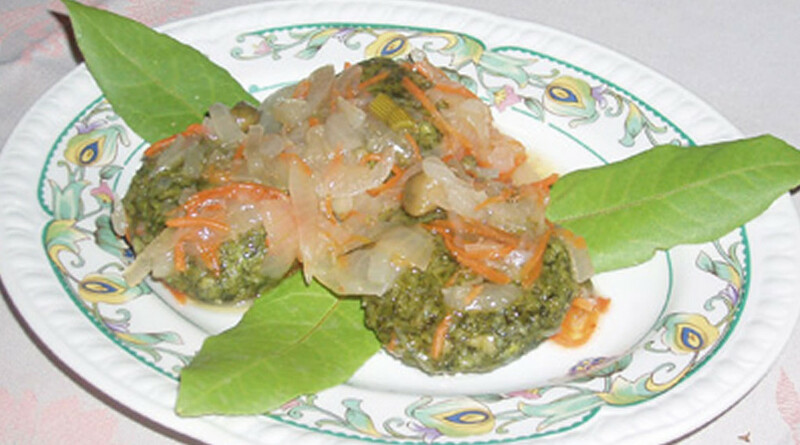 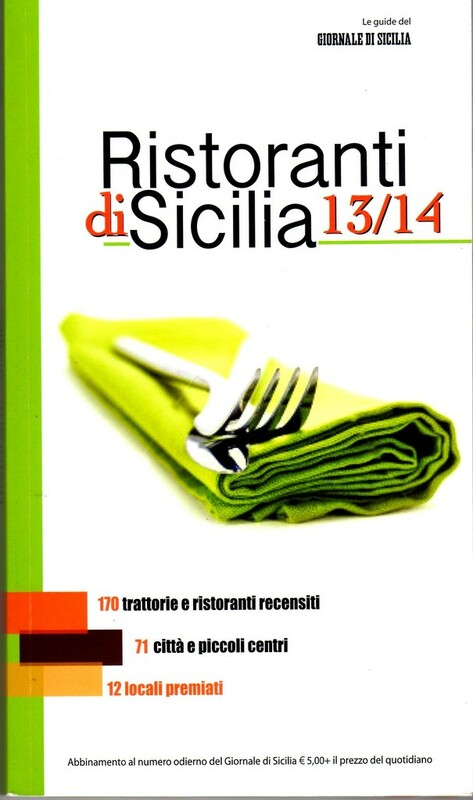 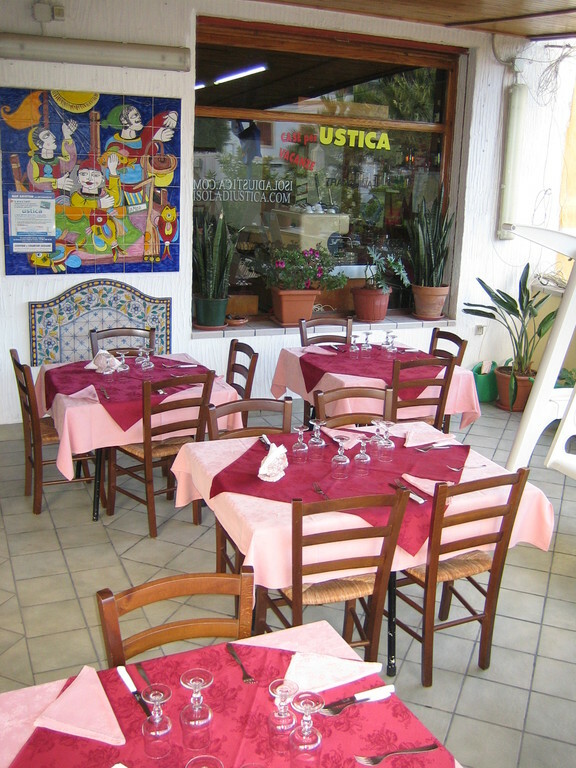 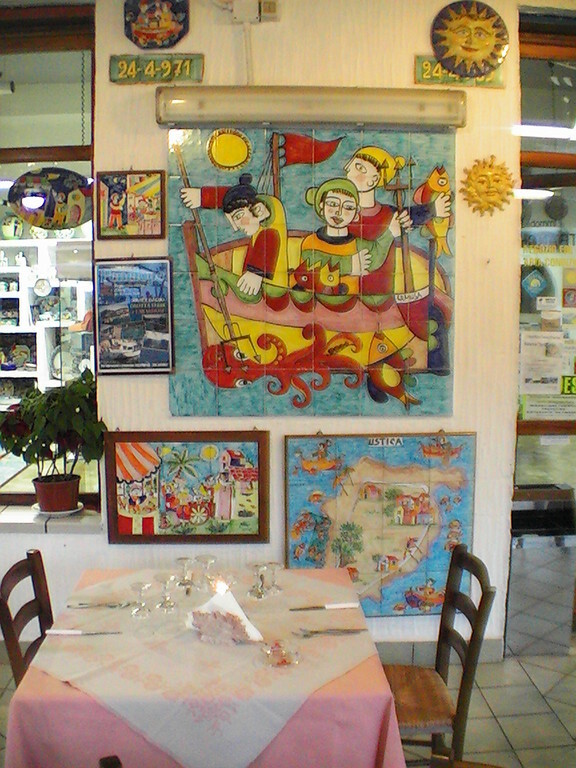 The restaurant is in Via della Vittoria 7 on Ustica's most centric town square: Piazza Umberto I. 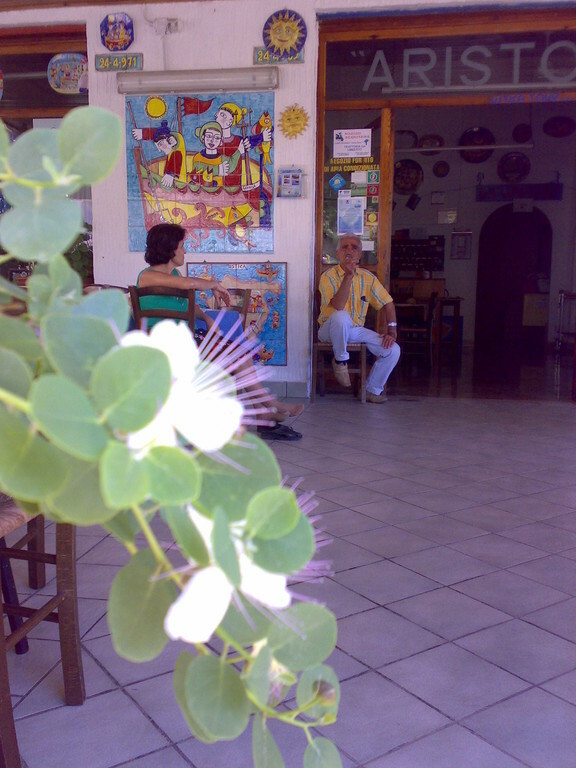 The photo shows our new "look". 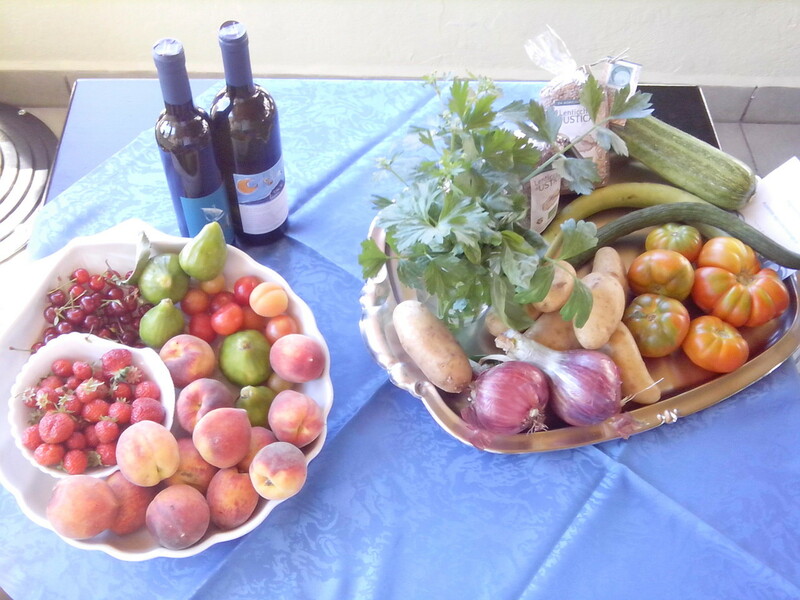 Come and visit and we'll show you around our new kitchen.